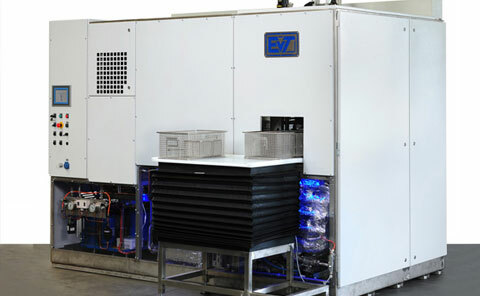 The safest, most reliable way to load a degreasing plant – regardless of the medium it uses – is top loading. However, this isn’t feasible for every company. 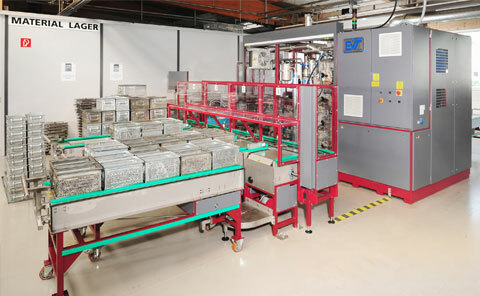 For a variety of reasons, many production operations are obliged to use front loading. BAMBINO FRONT-TOP LOADERS are available for loading by hand or with a fully automated loading system.